love hummus and pita bread 🙂 my favorite as well . 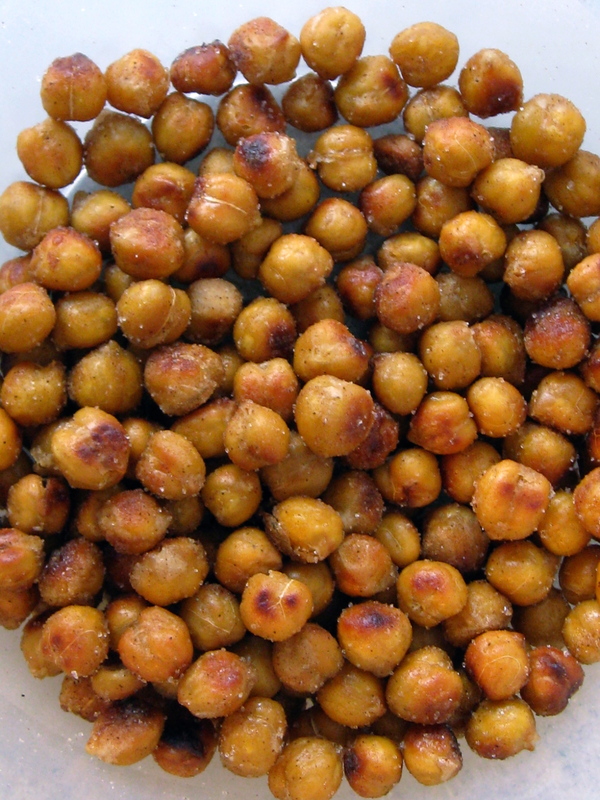 Chickpeas are definitely one of my all-time favourite foods. Bet you didn’t know that one of the major growers of them in North America is Washington State! In any case I’ve been craving something with cauliflower and chickpea this week. Could do a curry – or perhaps a soup…. 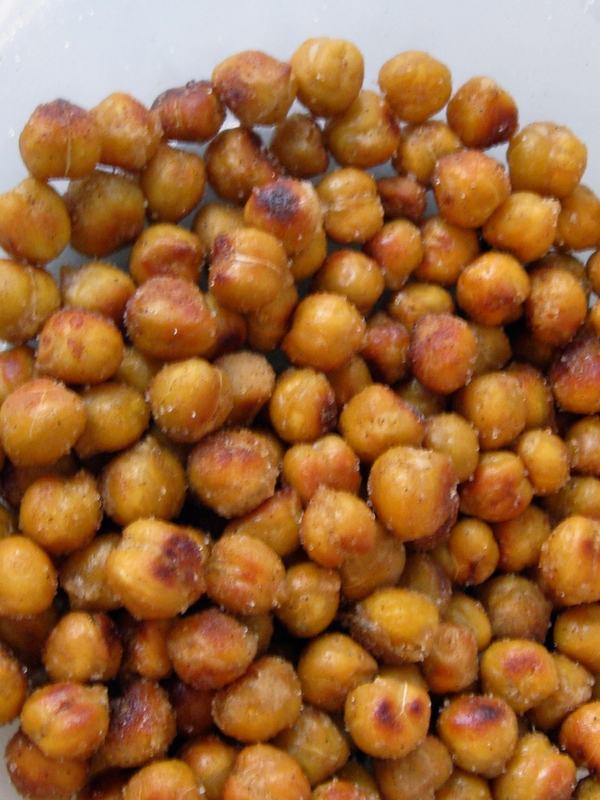 I love garbanzo beans ~ in hummus, in 3 bean salad, added to tossed salads, in Greek salads. I am so impressed you tried to grow these! This looks great and I had trouble with the garden last year here in Arkansas. Crazy hot. Should be used to it by now, but it always throws me a new growing curve. Sounds delicious! And garbanzo beans are high in protein too, right?